Second museum of the weekend, and second friend bullied into visiting it with me. 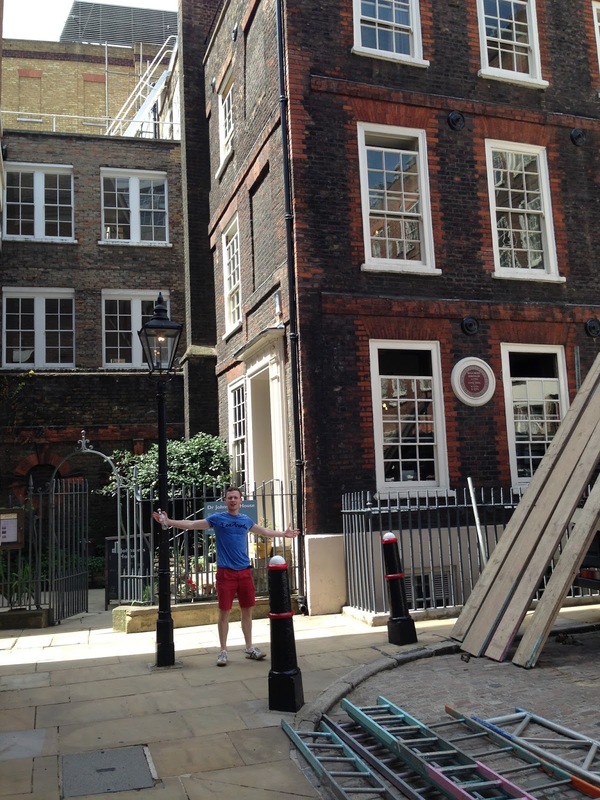 Tobin and I took a stroll through Farringdon on Saturday to visit Dr Johnson’s House. Despite Tobin continually referring to him as Samuel. ‘L.’ Johnson, this museum was a delight. 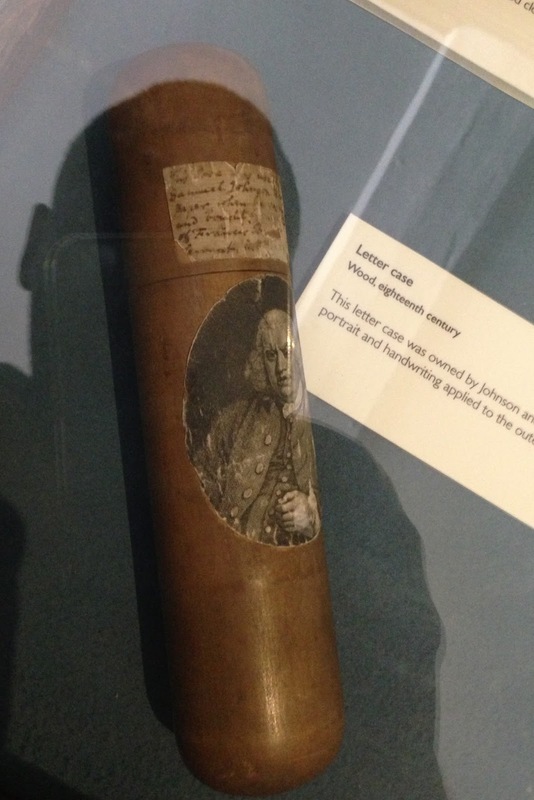 Dr Samuel Johnson was a hugely influential writer in the eighteenth century – most famously penning ‘A Dictionary of the English Language.’ Although not the first English dictionary, it was deemed the most comprehensive and became the standard tome for the next 150 years. 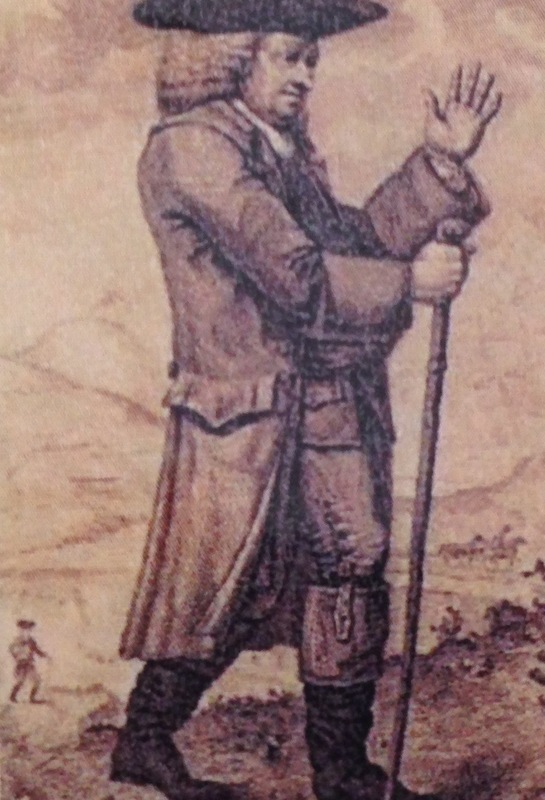 Johnson wrote over 70 biographies, numerous essays and contributed to lots of periodicals including The Rambler, The Idler and The Adventurer. The details of his life have been meticulously shared, thanks to his biography (written by friend, Boswell), numerous letters and diaries. 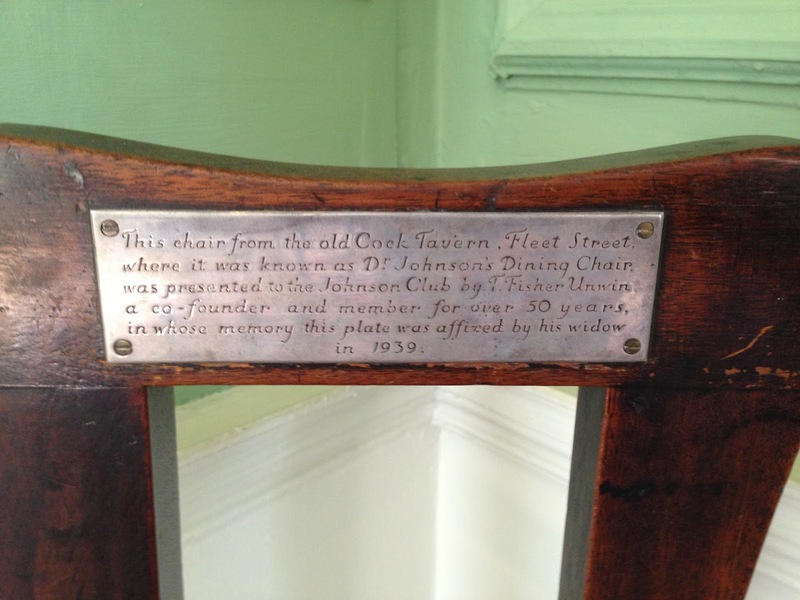 Johnson struggled with money throughout his life, even when he was living at Gough Street. 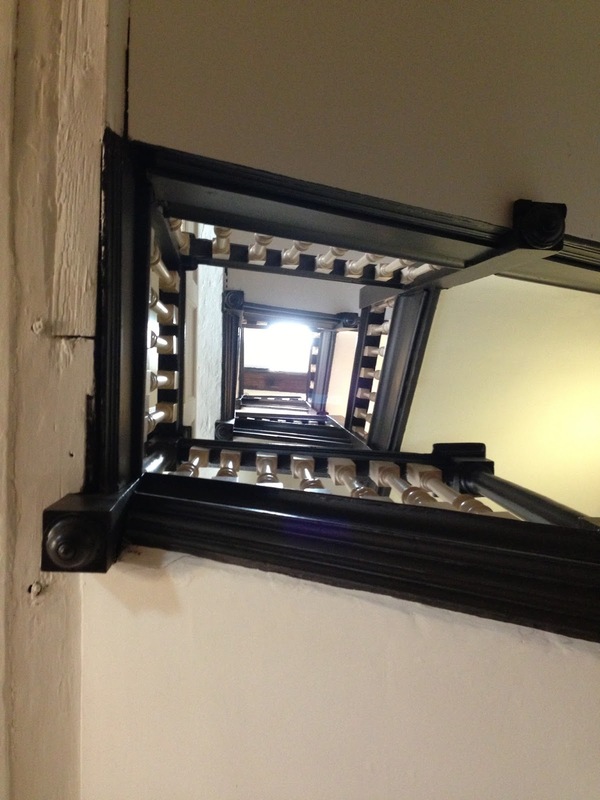 Amazingly – you can look up at the height of the house through the staircases of all four floors. Johnson feared that too much solitude would allow his imagination to take over his reason and send him made, so he’d deliberately surround himself with people. The house would be filled with a miscellany of lodgers including family, friends, casual acquaintances and total strangers. 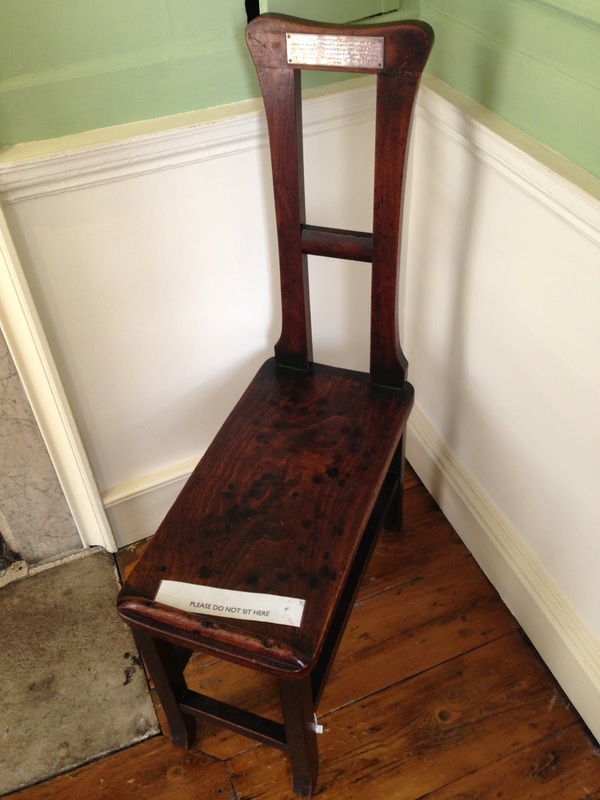 Personalities would often clash – and many a quarrel was heard in Gough Square. He was quite unusual of the time, in that he held a high opinion of the intellectual possibilities of women – counting several of the ‘Bluestockings’ – a well known group of female thinkers and writers – amongst his friends. 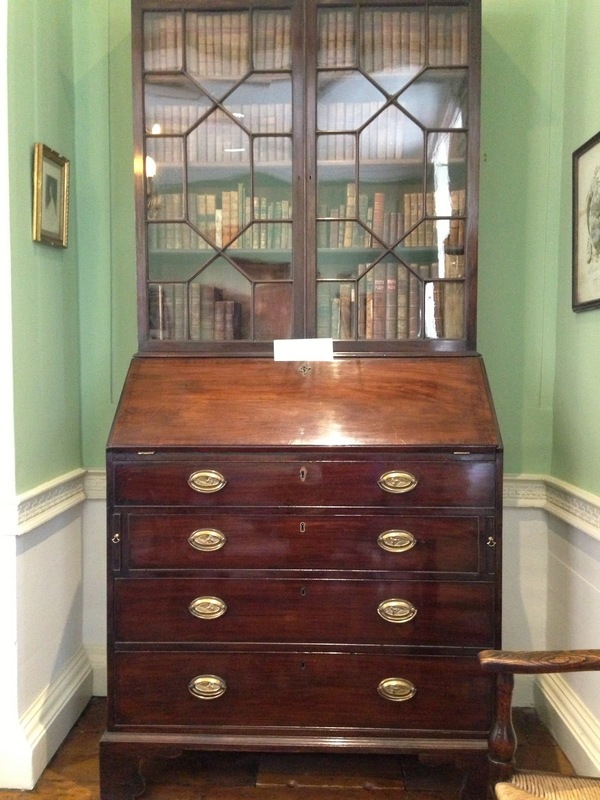 The bureau below belonged to Elizabeth Carter, longstanding friend of Johnson and hugely successful classicist. Carter used to get up around 4am to write and work late into the night, taking snuff to keep herself awake. 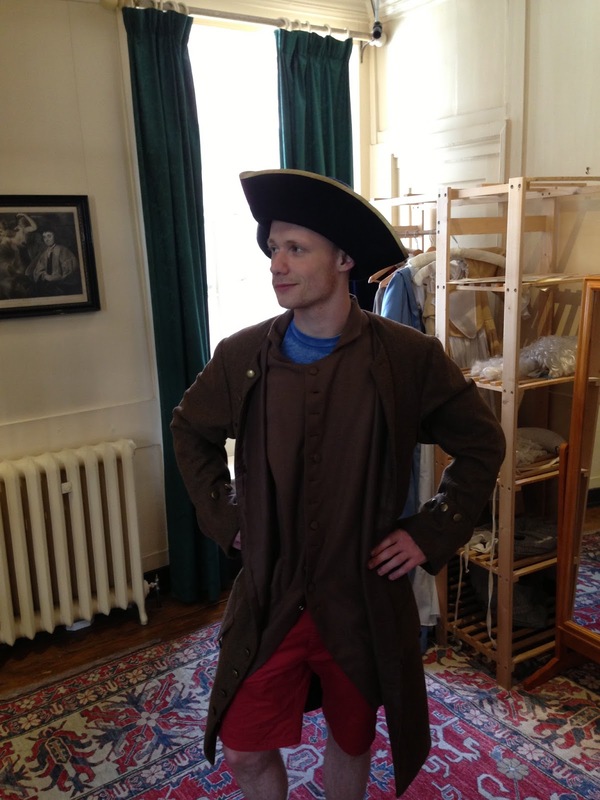 Tobin seemed to enjoy the dressing up most of all. Johnson was a huge lover of literature, owning an awful lot of books. But whilst he loved literature, the same courtesy didn’t extend to the books themselves. His books were scrawled upon and thumbed indelicately – regardless of value. Johnson stated that he only ever marked in pencil and any scribbles could be easily rubbed out using breadcrumbs. 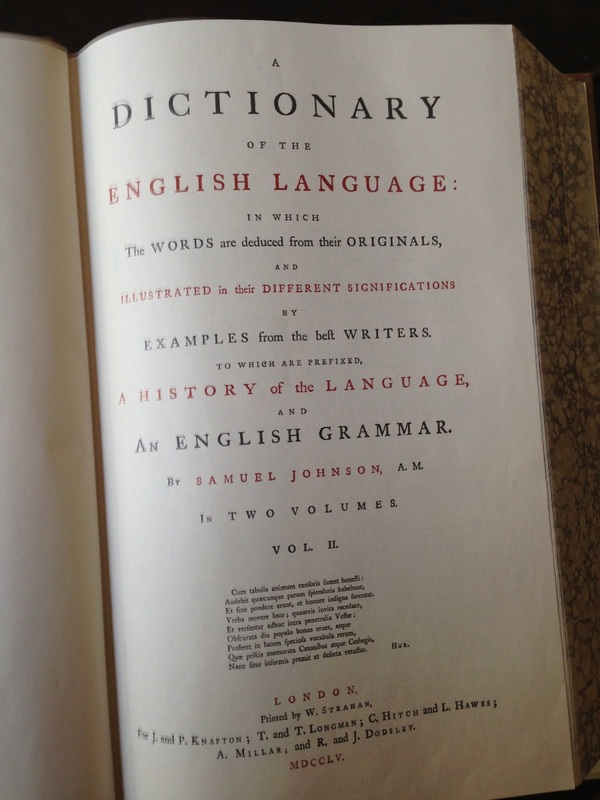 When Johnson set out to write the Dictionary, he had ambitious goals for the English language, describing it as a weedy garden that needed order. He was fantastically thorough. One verb, ‘To Put’ was listed with over 100 variations for use. Another neat trick from Johnson was to use quotations to show each word in context. In all, he used 110,000 quotations in his dictionary. Every so often though, he’d allow his personal opinion and sense of humour to influence his definitions. #1. Dr. Johnson wrote an entire novel, Rasselas, in a single week to pay for his mother’s funeral. #2. 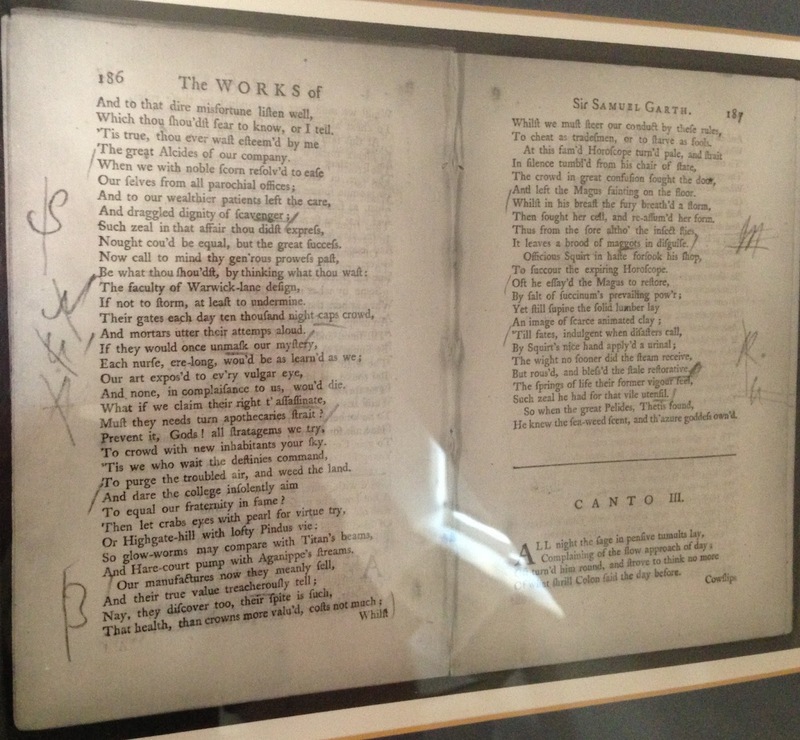 Johnson is allegedly the second most quotes Englishman after Shakespeare due to his spoken and written word. #3. Elizabeth Carter used to get up around 4am to write and work late into the night, taking snuff to keep herself awake. #4. 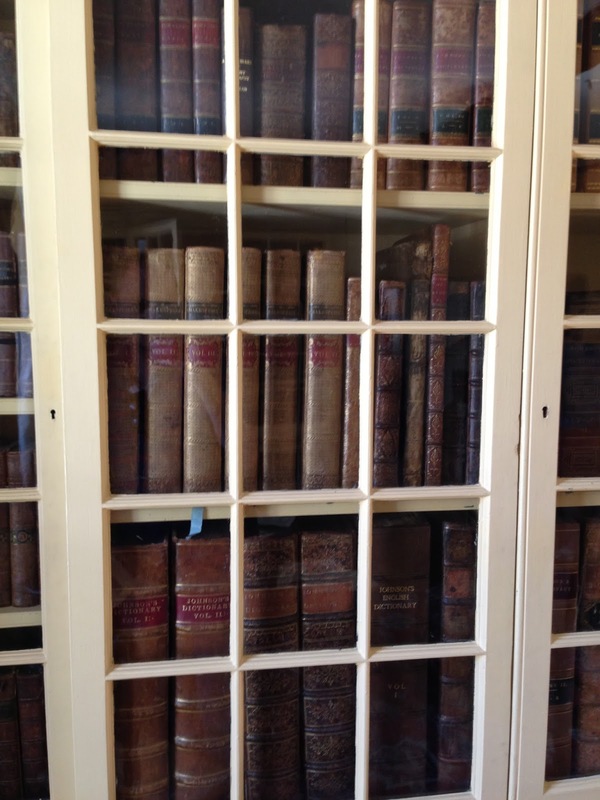 Johnson owned over 3000 books when he died in 1784. #5. 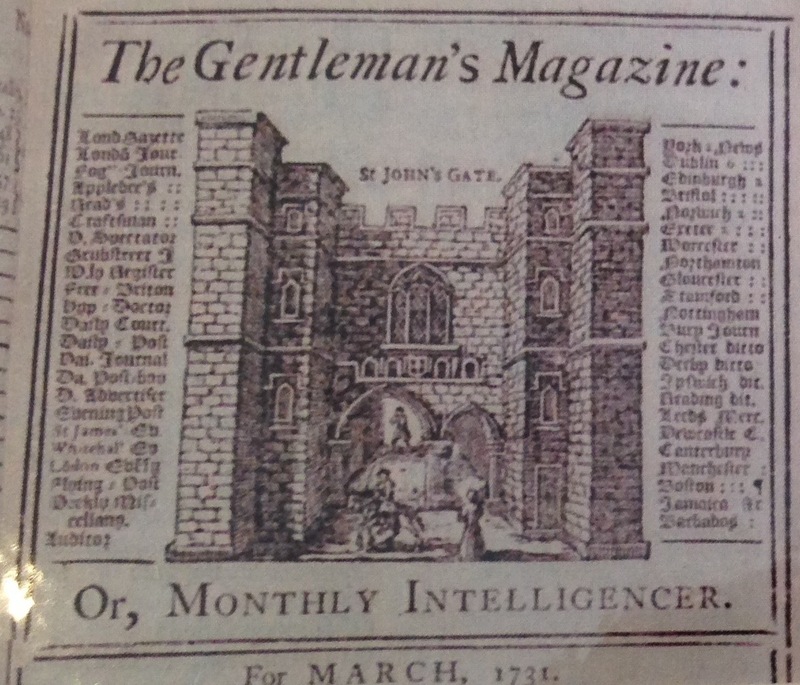 The pockets of Johnson’s coat were said to be big enough to hold the folio volumes of his Dictionary. 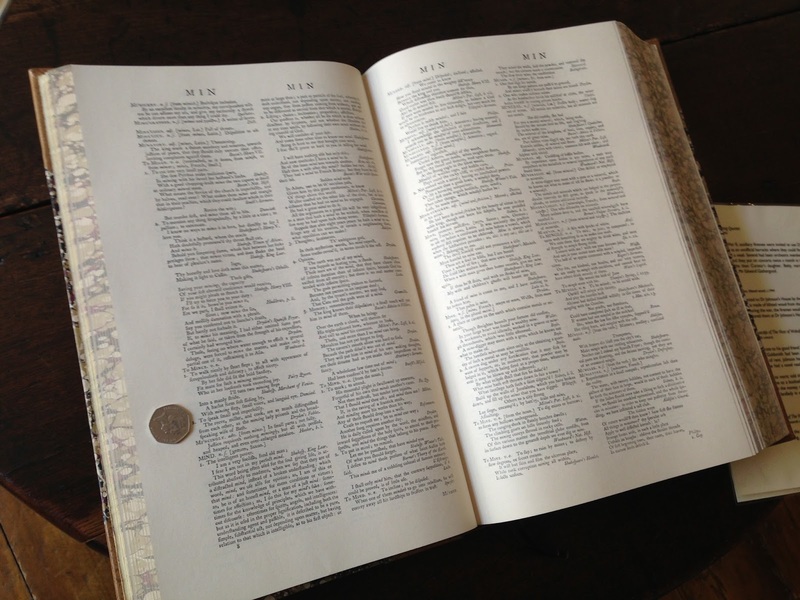 Here’s his dictionary, with a 50p placed upon it.